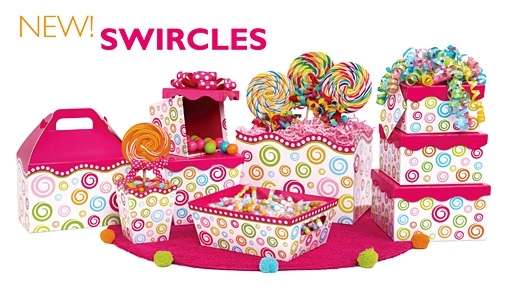 From Theme Boxes to Nested Boxes we have the Hottest Trends in the Industry! *Make a Statement with Trendy Color Combinations! *Great Packaging Sells and adds value to your products! 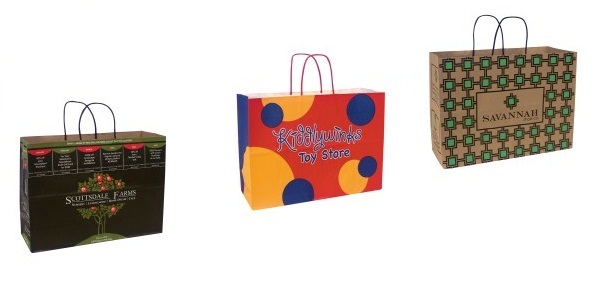 *Check out all of our Theme Boxes and Nested Boxes under the Boxes Theme Gift Basket heading of our Product Catalog Listing. FREE DELIVERY on New Brand Imprinted Paper Shopping Bags! Free Delivery on all new brand Post Printed and Hot Stamp handle bag orders two cases and above! 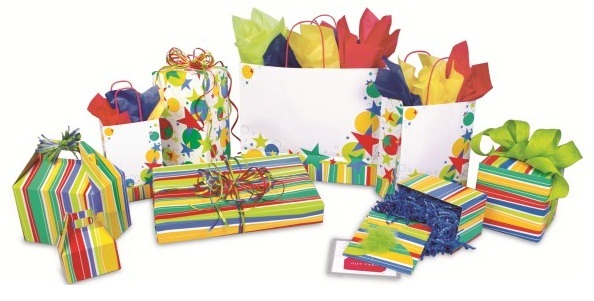 Contact Customer Service for details via quotes@accentpackaging.com or 800-274-7141 or 973-478-6086. Flat one time plate charges of $40.00 per color Post Print Plates and $75.00 per color Hot Stamp Dies. * Year round two week lead time backed by our 100% Shipping Performance Guarantee. * That's right. We ship within ten business days of proof approval or the bags are free! * Orders received after 2pm will take effect the next business day for calculation purposes. *New brand does not include revised copy or additional bag sizes for print/brand run before. Applies only to new print name/brand not run previously. * Final artwork must be submitted in the proper format along with a purchase order to qualify for this promotion. Check out our Star Power Collection. Place your order today! Our Star Power Collection is simple yet sophisticated. Keep your packaging sizzling with the hottest color combinations in the marketplace! Check out our complete line of Coordinated Collections located under the product category listing on the left of the home page.